Although accounting graduates typically have a strong educational foundation, there are other requisites – being tech-savvy, in particular – that are making the difference with prospective employers. Thousands of graduates will soon take their first steps into the world of work, but a large number lack the necessary skills and experience that employers want, according to recruiting firm Hays. With skills shortages already evident, as recently identified by the Hays Global Skills Index, failure to address the skills of those leaving education will only “exacerbate the situation”, according to Hays. Practical work experience is a significant barrier to employment, according to the firm. Although a university degree is necessary for a job in accountancy, real-world experience is “highly desirable” in this industry. 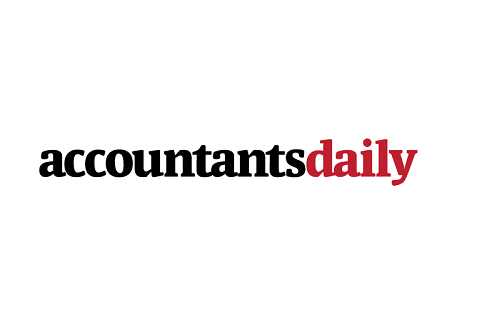 “Accountancy jobs are an example where degrees, and even further professional qualifications, remain relevant. In this industry employers continue to ask for degree-qualified candidates since they value the solid technical foundation such graduates possess,” David Cawley, regional director at Hays, told AccountantsDaily. “But experience counts too; the accounting world finds experience highly desirable. For seasoned professionals, this means matching your existing skills and experience with the job requirements. “For graduates, this means gaining relevant industry experience through volunteer work or a study placement. University students who undertake professional work experience during their semester breaks stand out when they graduate and enter the job market. “Even a few weeks gives a graduate an advantage over others who lack such experience, and employers will show more willingness to take graduates who have developed work experience alongside their studies.